Do I Qualify for SSDI or SSI Benefits? Start by filling out our form to see if you are eligible and qualify for Supplemental Security Income (SSI) benefits and or Social Security Disability Insurance (SSDI) benefits. You must have a medical condition that meets Social Security Administration’s definition of disability in order to obtain disability benefits. In general, SSA Disability benefits include a monthly cash payout and medical care in the form of Medicaid or Medicare. Learn more below or on our blog about if you qualify for SSDI or SSI Benefits. What does the Social Security Administration mean by disability? Are there special situations (i.e. children, veterans, blind)? Have I worked long enough to qualify for disability benefits? 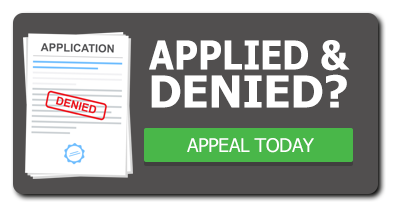 How does Social Security Administration decide if you are disabled? Just because you qualify, doesn’t automatically get awarded benefits. 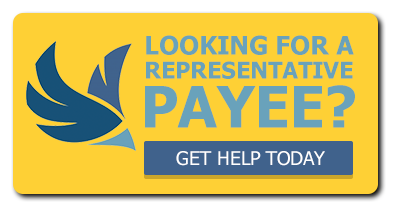 Often, you may need representation to help you get your benefits. Disability Support Services, Inc. (DSS) is equipped to take you, a relative or a friend through the precise steps to determine your eligibility for benefits. Our staff is specially trained to recognize and work with clients who are mentally or physically disabled. When you contact DSS, we will explain the application processes and simplify them for you, as we have done thousands of times before. Understand that there is help in what appears to be an overwhelming task. We are here to assist you in better understanding your Social Security disability benefits. Contact DSS today to make an appointment for a FREE consultation.